The final piece was attended by around 50 locals and Nuffield audience members, who undertook a long walk under cover of darkness guided by the company and forest rangers. The piece included a number of small performances as well as a torch-lit picnic. 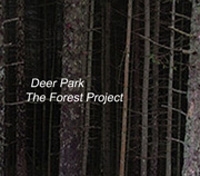 The project has since transferred to a forest in Bristol, supported by Arnolfini.